Do you remember when the Dismaland exhibit opened in Weston-super-Mare and I couldn't go, so instead, I asked my intrepid explorer friend Mel, from The Diary of a Jewellery Lover to tell you all about it? Well, she now has a travel blog, where she documents her adventures as she explores the globe with her husband. 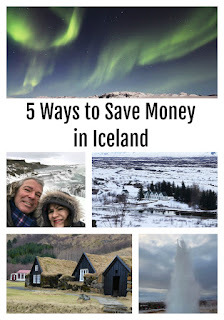 When I mentioned how keen I was to go to Iceland, but how expensive it was reputed to be, she sent over this rather brilliant budget guide on how to save money in Iceland. There's some great advice in here, as well as some fascinating shots of the island. 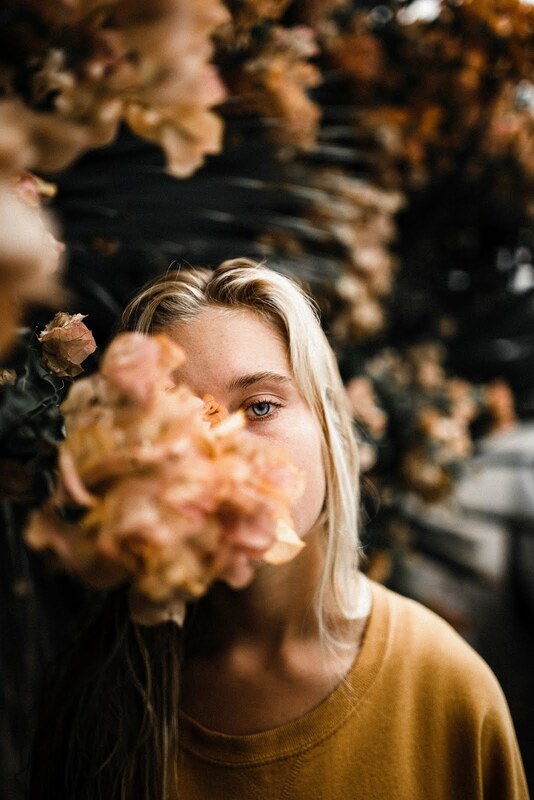 Come for the tips, stay for the stunning photographs! Iceland is one of the most stunning countries in the world. With its natural beauty, volcanic landscape, hot geysers and stunning waterfalls it really is breathtaking. It's also incredibly expensive. We spent 7 days in Iceland last March and loved it so much we are going back in August. This time money is tighter so this post will look at ways on how to visit Iceland on a budget. 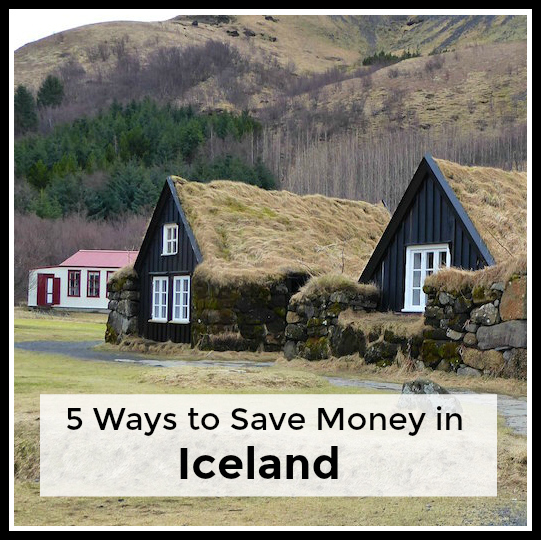 Iceland is cheaper during the Winter, specifically accommodation costs. 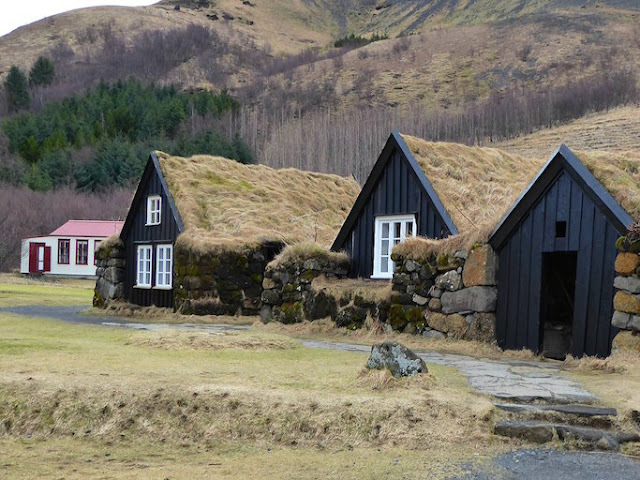 This is because it's an extremely popular destination and there is not enough accommodation available outside of Reykjavik, the capital city, in the Summer. It's simply supply and demand. So visit during the Winter to keep costs down. 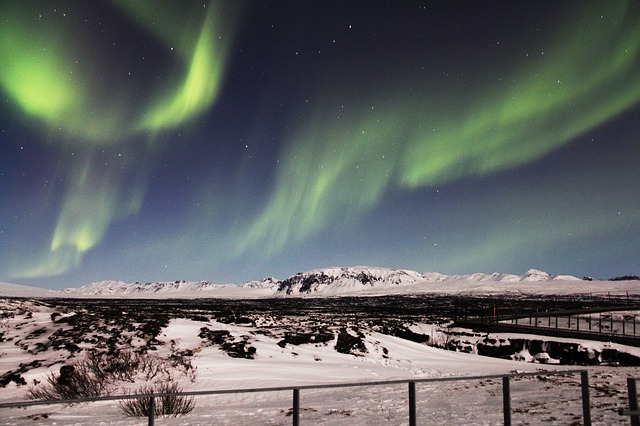 You also have the benefit of visiting Iceland at the perfect time of year to see the northern lights. 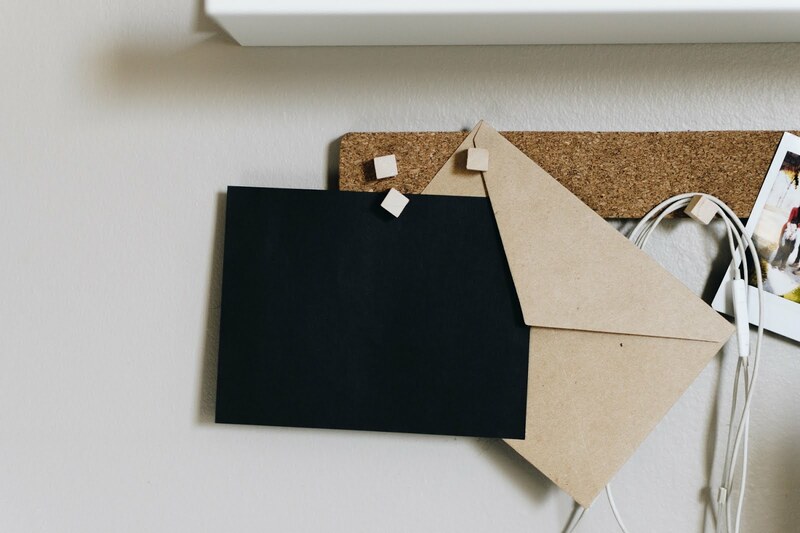 Look at self-catering accommodation, such as apartments, hiring a camper van, or camping (if you are going in the Summer). Cooking for yourself can obviously save you loads of money. Even having a simple breakfast in your apartment will save you a fortune in Iceland where the average cost of a cappuccino is £3.90 and a toasted sandwich in a cafe £9. If you do stay in a hotel, see if you can get a rate with breakfast all in to save the pennies. Bonus, Iceland's discount supermarket is very well priced. Make use of it for staples like milk, cereal, bread, fruit and cooked meat. Before you know it you have the makings of breakfast and lunch.They also sell premade sandwiches if you didn't want to go to the hassle of making them yourself. All supermarkets are not the same though as you will find if you venture into 10-1 or Hagkaup, two other supermarket chains that are much more expensive. Ok, this may be an extreme one but alcohol in Iceland is madly expensive. To save the most money don't drink. It's a simple one. However, for many of us, we are on holiday and of course, like a beer, glass of wine or a cocktail now and again. My top tip to save money on alcohol is to buy it in duty-free as you go into the country. We paid about £14 for a litre of Absolute Vodka in the duty-free, when you would pay about £45 for the same in the government run Vinbudin stores. Note - you can't buy alcohol in supermarkets, only Vinbudin stores and the are few and far between. Another thing you can do is download the 'Appy Hour' app to find out the times of happy hours in Reykjavik. Get out of Reykjavik and explore the natural attractions, which are, of course free! Hiring a car is cheaper than going on organised excursions especially if you share the costs with family and friends. 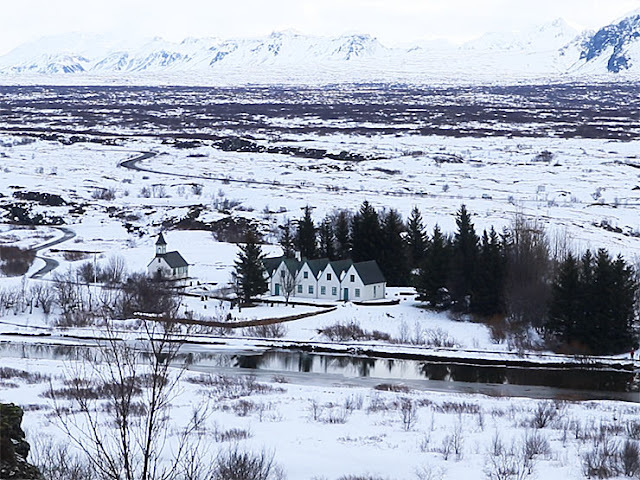 One of the best and most popular routes is a trip around the Golden Circle route, stopping at Thingvellir National Park where Game Of Thrones was filmed. 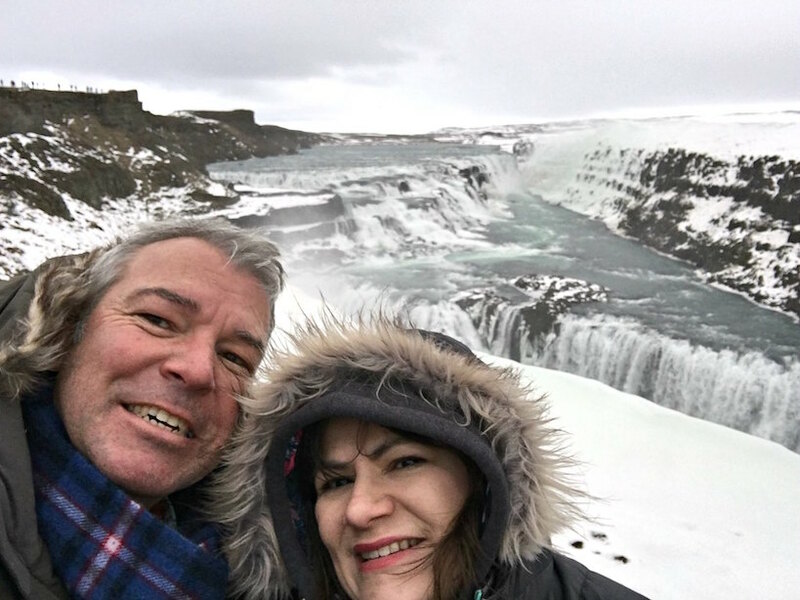 Along this route, you will see to see the beautiful and powerful Gullfoss waterfall, Strokkur geyser that erupts every 8 minutes and the Secret Lagoon, a geothermal spa where you can soak in the warm waters. 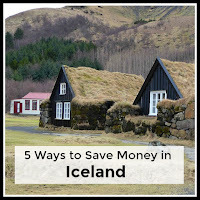 Alternatively, explore the South coast of Iceland including the volcano Eyjafjallajökull which erupted in 2010, Seljalandsfoss, a stunning waterfall you can walk behind, the Skogar Folk Museum, Vik with the black sand beaches and the Jokulsarlon glacier lagoon. 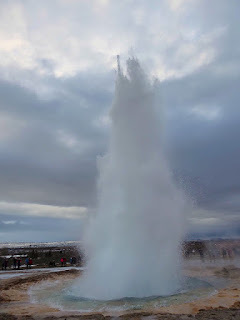 To read more about Iceland, check out my post on Why You Will Love Iceland. Have you ever been to Iceland? Would you like to visit? 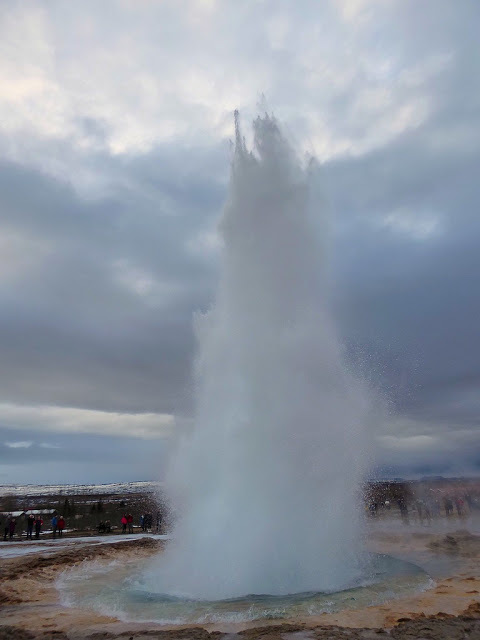 My brother is in Iceland at the moment as it's his wife's 40th birthday today! The bit about alcohol is so acurate. My brother loves his craft beers & posted on Facebook yesterday that he is officially in love with their range but he might have to sell a kidney to be able to keep affording them! Luckily they don't have kids & both have good jobs so can splash out for this special occassion, but the points above are well worth taking note of if his experiences are anything to go by.